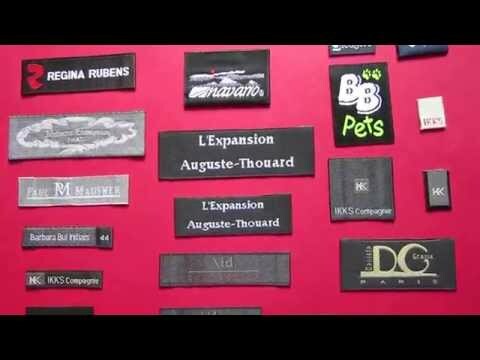 Are you looking for stylish fashion garment labels to grow your brand? An outstanding brand fabric label can help to communicate your vision effectively and help your brand reaching a wider audience in fashion industry. If you would like to have a go at creating the latest fashion trends textile products, take a look at our custom labels collection. 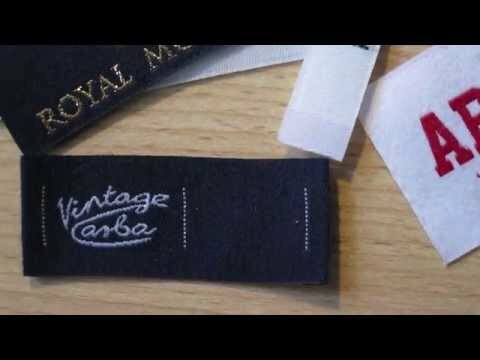 We are able to create and weave designer clothing labels in damask, satin and cotton quality; the printed labels have more options to be made in different materials such as satin, chiffon, grosgrain, herringbone, twill, canvas, cotton, and velvet fabric. 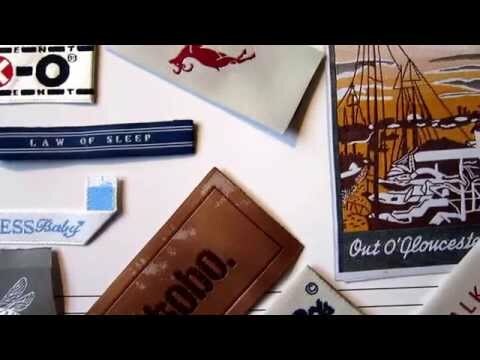 This extensive variety of labels material will satisfy even the most selective of projects. 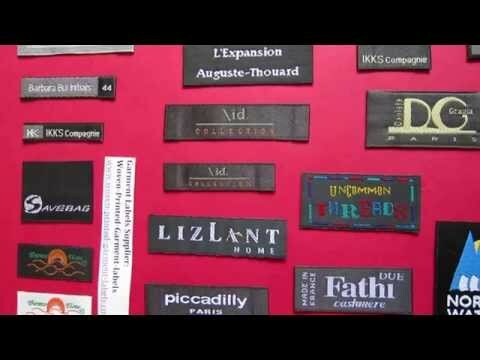 We specialise in designing and manufacturing woven labels in all style, colours and sizes. 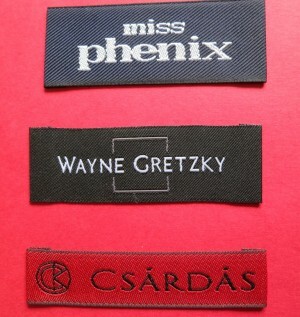 Our custom labels are tailor-made with finest threads to create the details and high-definition weaving image. 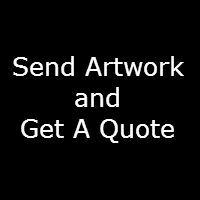 We guarantee the quality of our products and customer services, a competitive price, a short turnaround time. 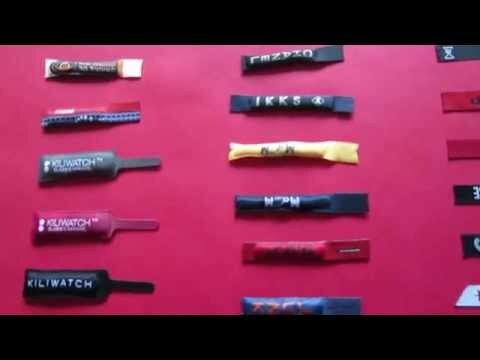 Contact us on below email address, our sales team can help you to create the most exquisite and sophisticated high-end fashion fabric labels.